The 5 channel ADA ramp is an "out the box" ADA compliant ramp that is ideal for improving access for pedestrians with limited mobility. 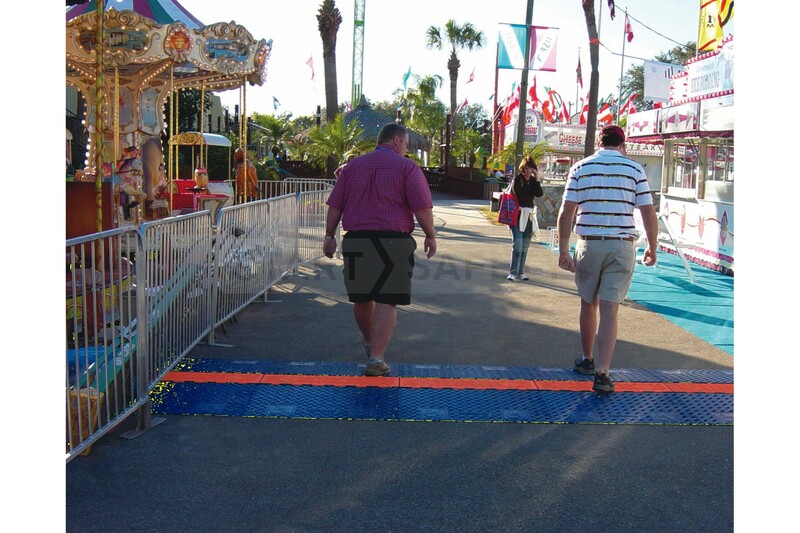 This cable protection ramp requires no additional ramps to make it ADA compliant, it is ready to go right away. 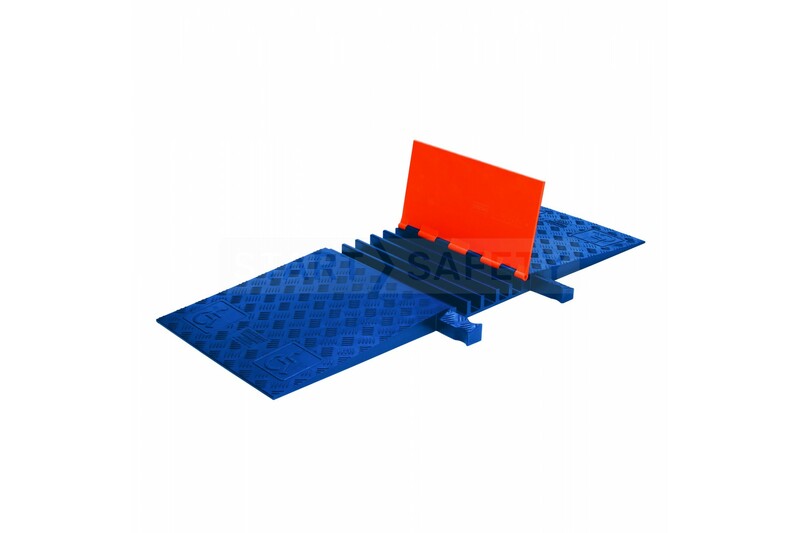 Compatible with the Standard Guard Dog® 5 Channel - This dedicated ADA compliant ramp can be interlocked with the standard Guard Dog® 5 Channel ramp due to it sharing the same height, channel dimensions, and dog-bone connector format. 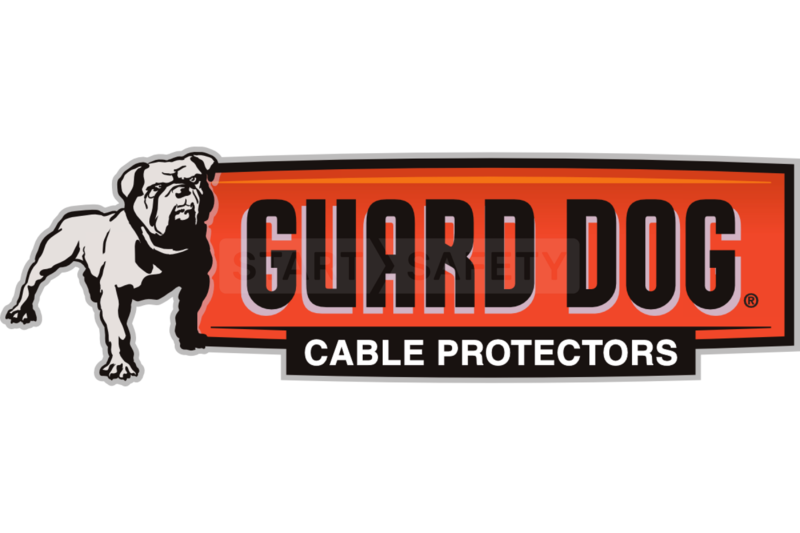 Protects cables and hoses up to 1.325″ outside diameter - As per the standard Guard Dog® 5 Channel, this ADA compliant variant is suitable for hoses and cables up to 1.325" outside diameter. 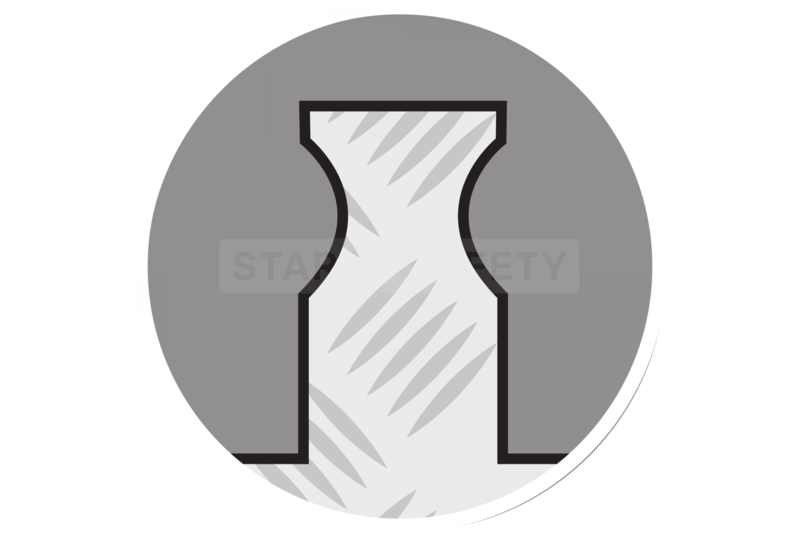 Still Lightweight - Due to the increased width of each unit, the length has been reduced to 18" to keep the unit lightweight, this means that the unit can still be deployed by a single worker with ease.